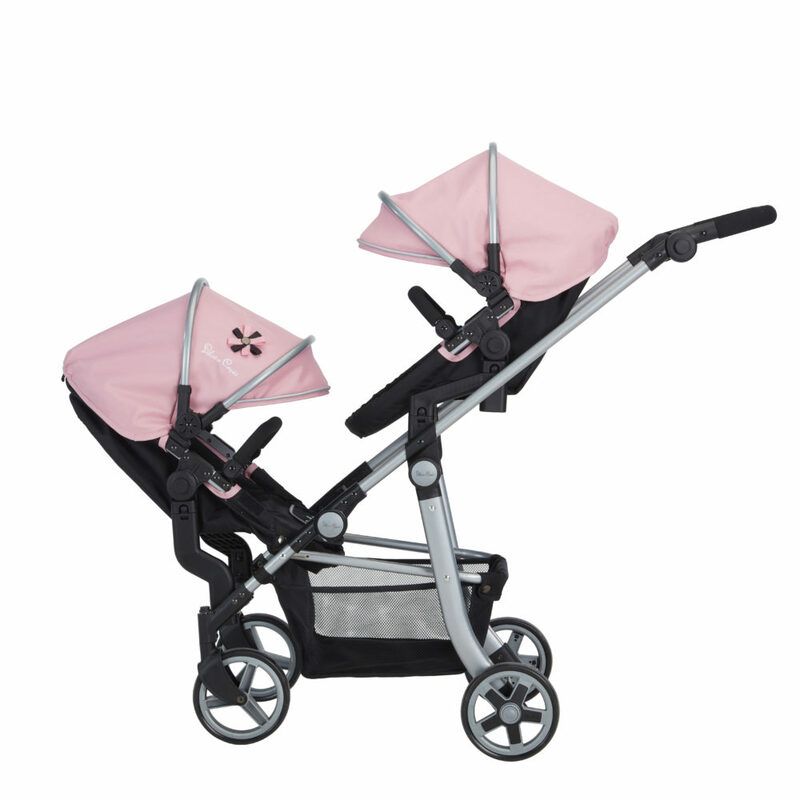 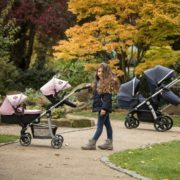 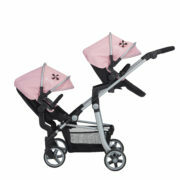 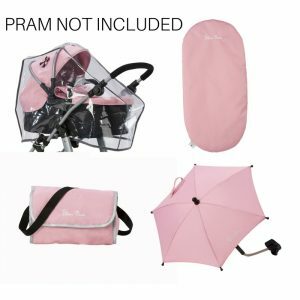 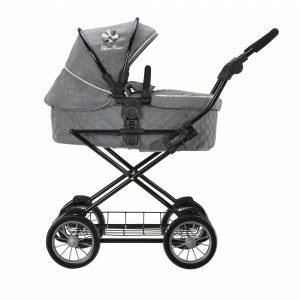 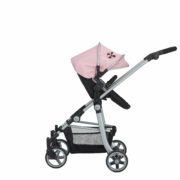 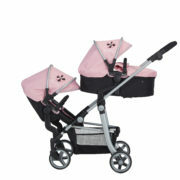 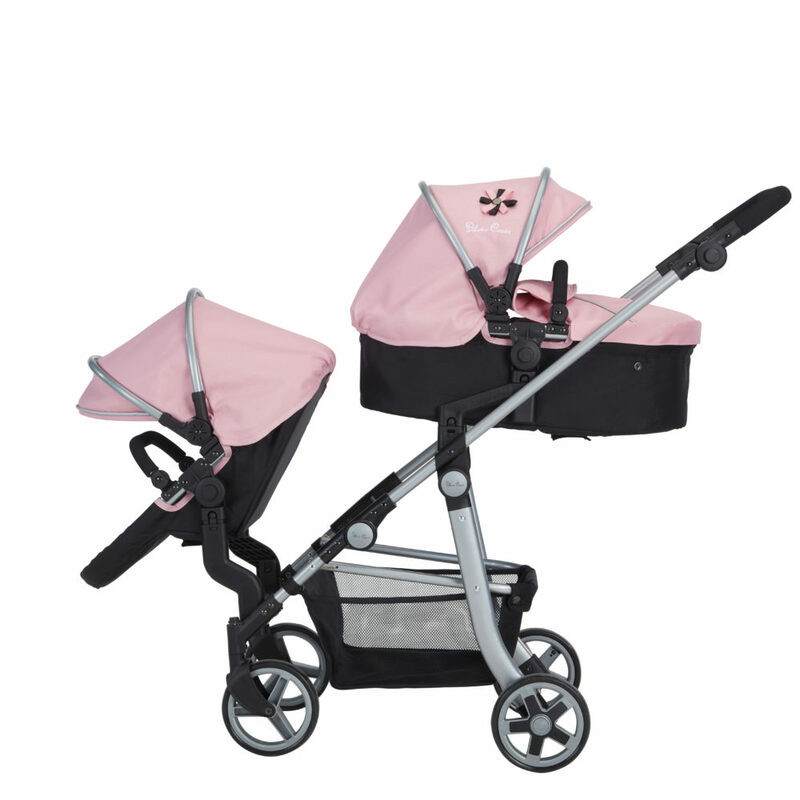 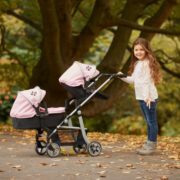 This versatile Silver Cross Wave is a double or single pram with multiple combinations! 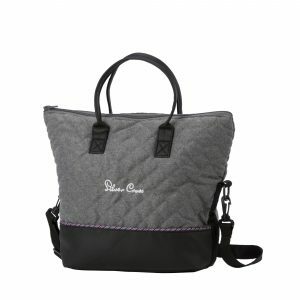 It’s everything in one! 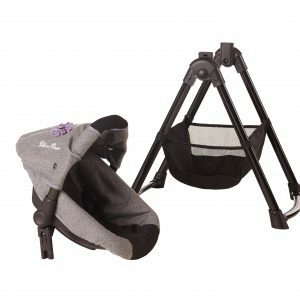 For 7-13 year olds. 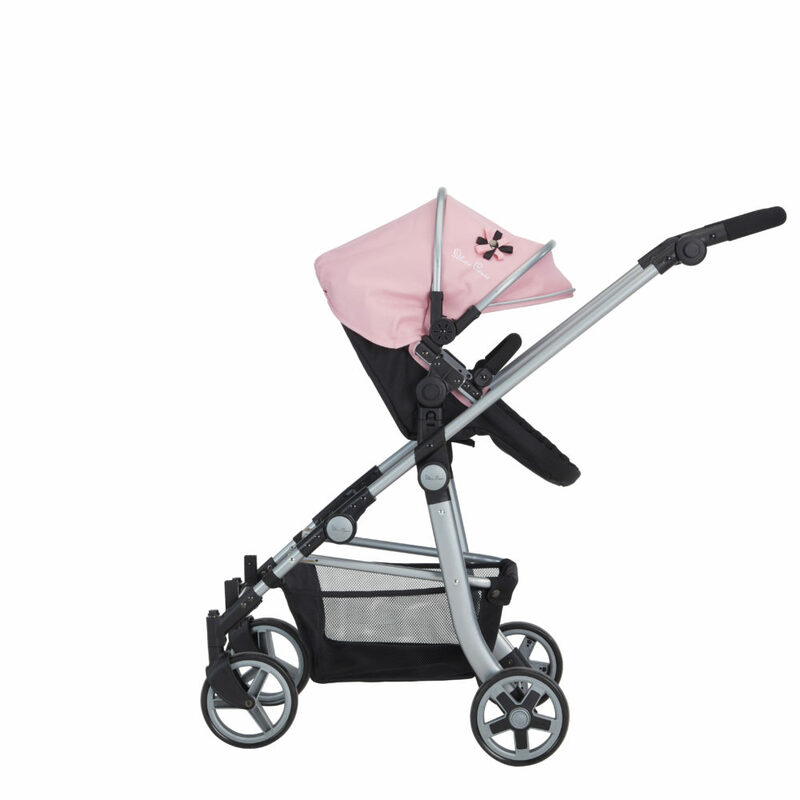 Adjustable handle height 67-95cm. 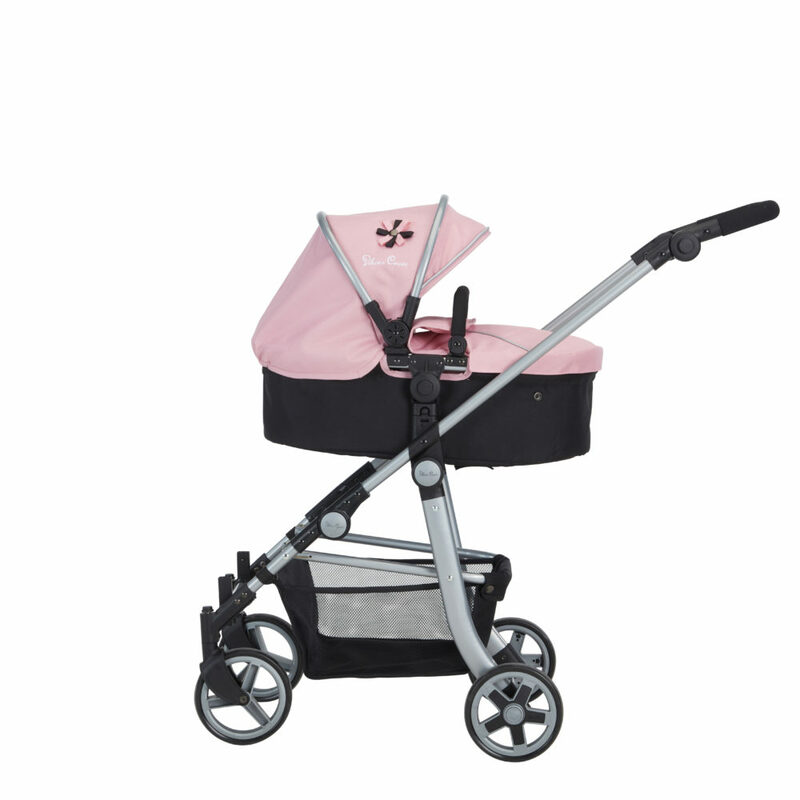 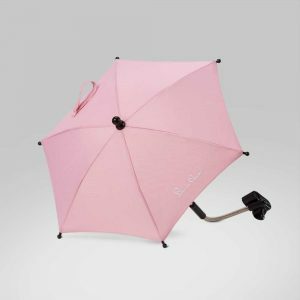 Adjustable handle height 67-95 centimetres. 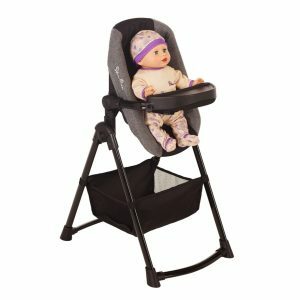 Overall dimensions; 95cm High, 100cm length, 43cm width.